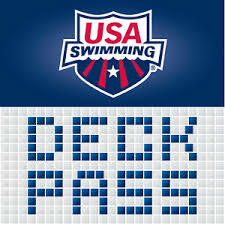 Have you ever noticed there are some letters (e.g., BB, A, AAA) below swimmers’ times on Deck Pass or that establish the minimum (or maximum) requirement to qualify for a given meet? Do you know what they mean? 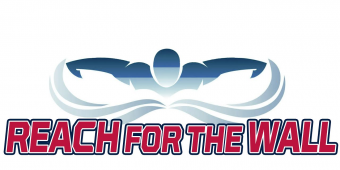 Every 4 years, USA Swimming (USAS) establishes time standards for swimmers of every age group that range from B to AAAA to give swimmers benchmarks for goal-setting and to track improvement. 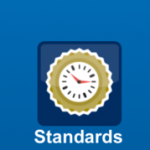 That is, these time standards are intended to motivate swimmers in each age group to work their way up from a B standard to a BB standard and then to an A standard, an AA standard, an AAA standard and finally to an AAAA standard. “short course meter” (SCM) pools (i.e., the 25 meter pools generally used during the summer league season). Conveniently, USAS also created 2017-2020 motivational time standards for each age (e.g., 10, 11, 12, 13, etc.) in all 3 sizes of pools. Swim Nerd, you can see how USAS precisely calculates motivational times here. The theory behind the motivational time standards is to allow swimmers to achieve success in an even, incremental manner and to show them that they are making progress at all times. Moving incrementally from a B time to a BB time to an A time over a span of several meets is more motivating to the swimmer than not recognizing such incremental improvement. In many areas, meet eligibility is set by the motivational times (e.g., Meet X excludes swimmers with times faster than an A standard; Meet Y only includes swimmers with at least an AA time) and results are broken out by the motivational time achieved. In PVS, however, we don’t see many meets formatted this way. Thank you for this write up. I looked quite a while for what these times mean and couldn’t find it. This information was excellent and clearly stated.